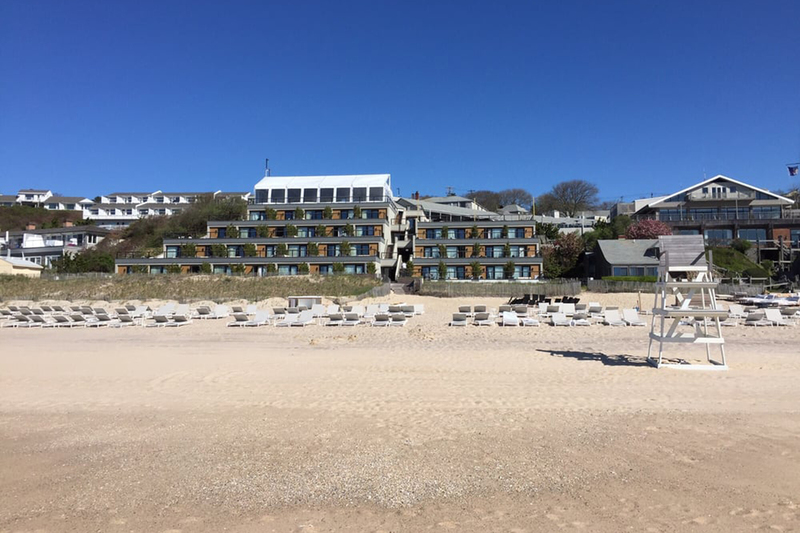 Let us paint a picture of the best hotels on the beach near NYC: crashing waves, rosé aplenty and the absence of thunderous garbage trucks at 7am. 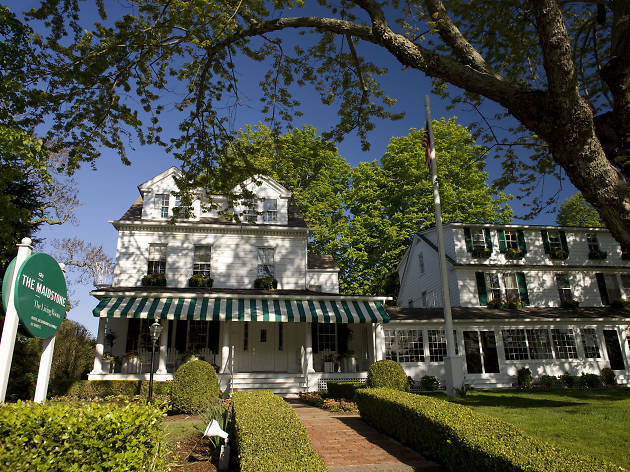 Escape the city and take advantage of the neighboring best beaches—that is, of course, when you’re not staycationing at bed-and-breakfasts or heading upstate for a bucolic Instagram-fest at country-chic Hudson, NY, hotels. 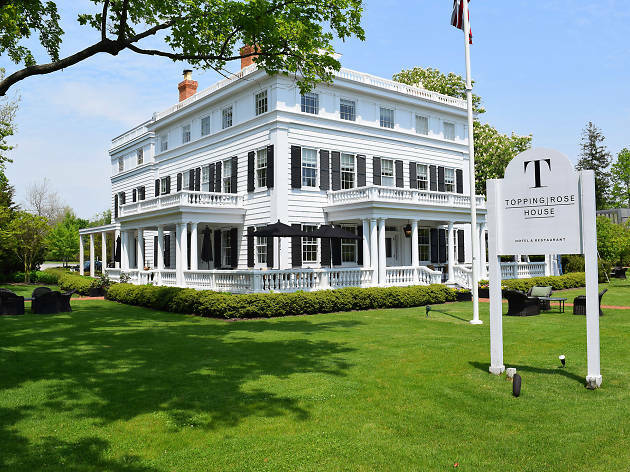 And while New York isn’t exactly known as a beach town by default, these coastal hotels are an essential reminder of the seasonal beauty that awaits us all during the summer months and beyond. Now if you’ll excuse us, there’s a cabana with our name on it. 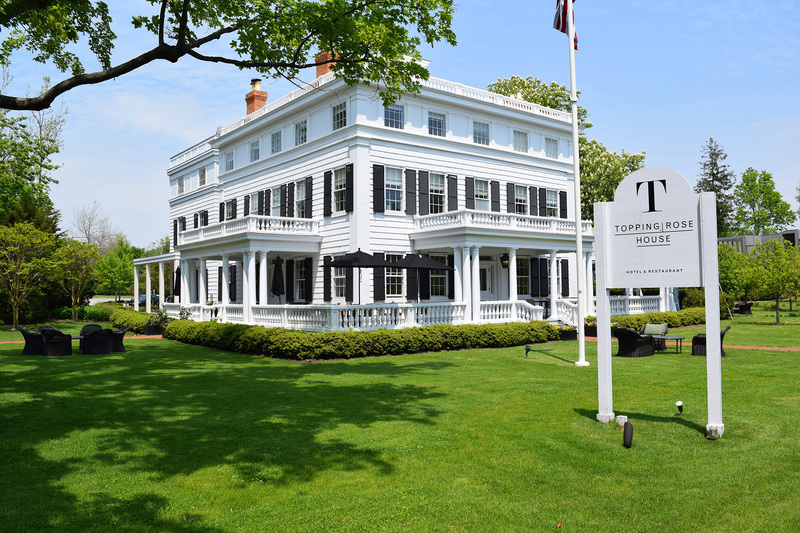 No day trips out to Montauk would be complete without at least one night in this iconic (and rather massive) respite at the end of the world. 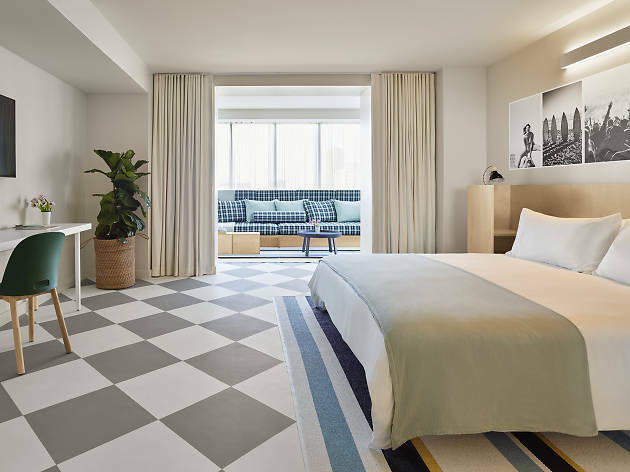 Following a multimillion-dollar renovation, Gurney’s is back in action with stunning guest rooms, noteworthy dining and drinking by LDV Hospitality—and a private oceanfront that’s fit for even the most discerning beach bum. 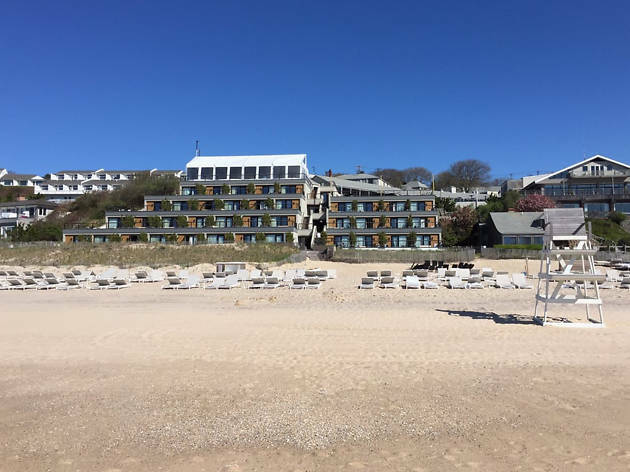 Scandinavian vibes meet East Hampton beach life at the Maidstone, a glamorous art-and-design-centric hotel manned by c/o Hotels. 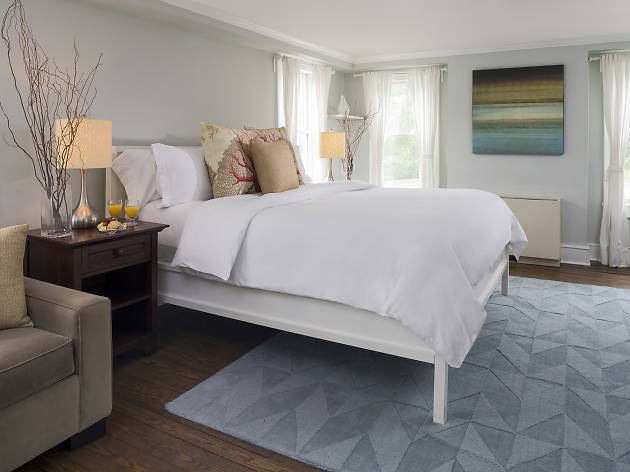 This spot is perfect for the eclectic traveler with a penchant for cute cottages, namely those who enjoy cozying up on organic cotton sheets with a complimentary cup of Darjeeling in hand. You’ll have to walk (or drive) a mile to the beach, but it’s totally worth the mini-hike. 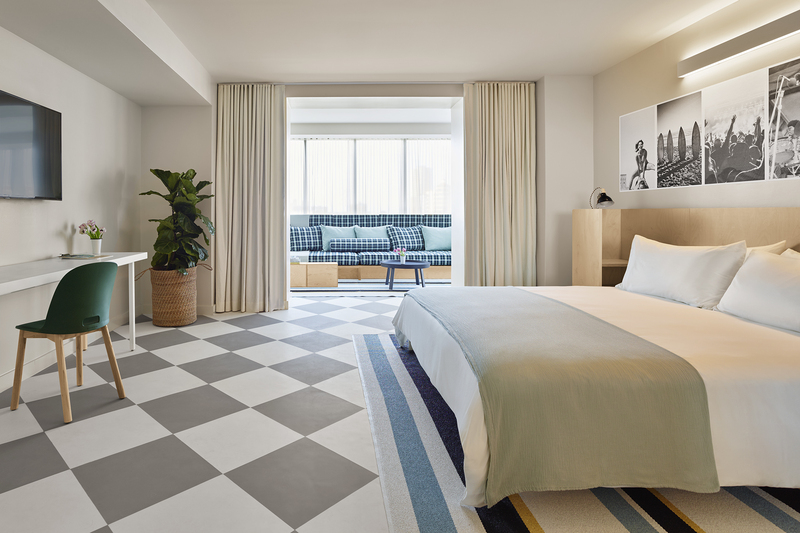 Asbury Park’s latest addition to the hotel scene puts a casually cool spin on staycations, and with its two-block proximity to the beach and boardwalk, this is the place to be for any and all New Jersey forays. 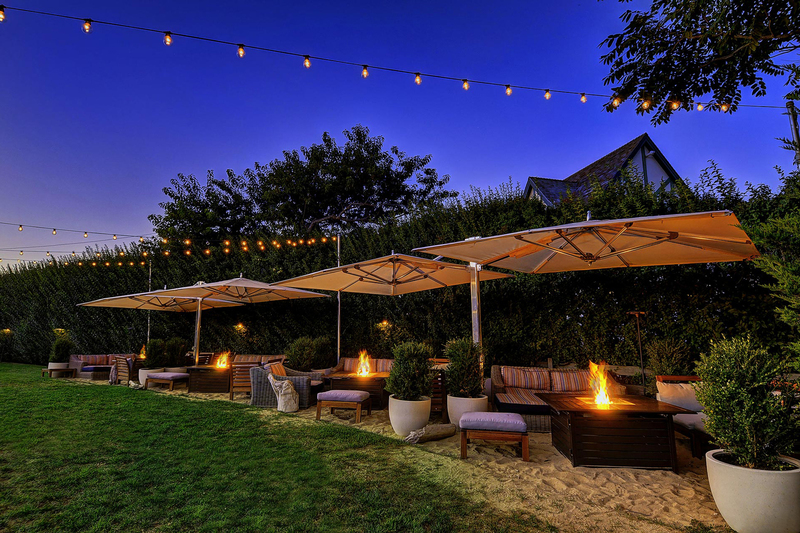 Be sure to catch a movie at rooftop bar the Baronet, grabbing a blanket and a beer while you’re at it. The crown jewel of Bridgehampton is this place, the epitome of chic beach living. Four impeccable beaches surround the property, complete with water sports galore for the adventurous at heart. 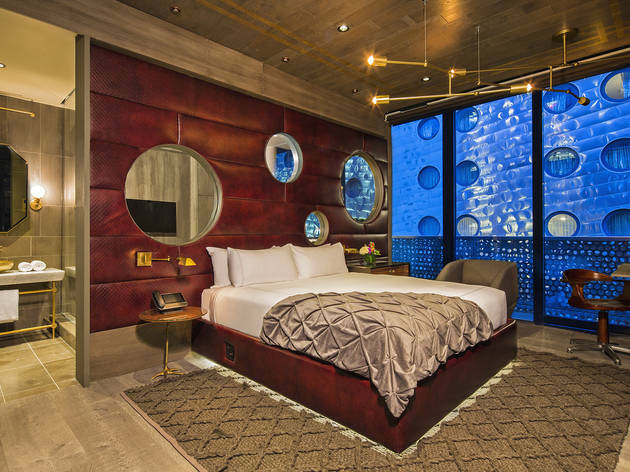 Trust us, you’ll want to work up an appetite—there’s a Jean-Georges restaurant back at the hotel. Twenty ocean-view rooms make up this darling vintage-inspired André Balasz hotel, boasting unparalleled seclusion and a prime location just minutes from the beach. 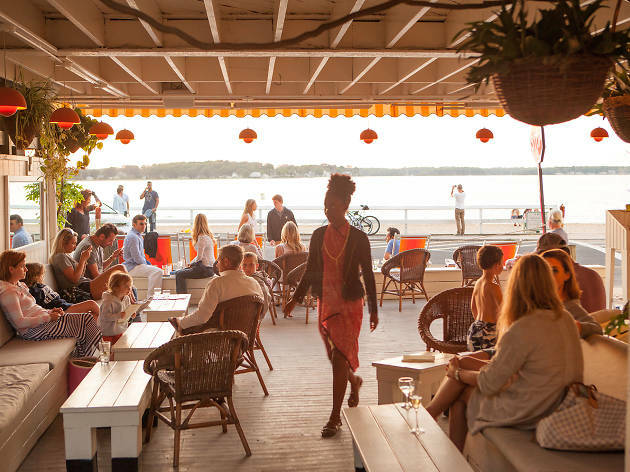 There’s plenty to do, see, and eat (think: pétanque, paddleboarding and bouillabaisse), and your inner French Riviera aficionado will be in its ultimate element. 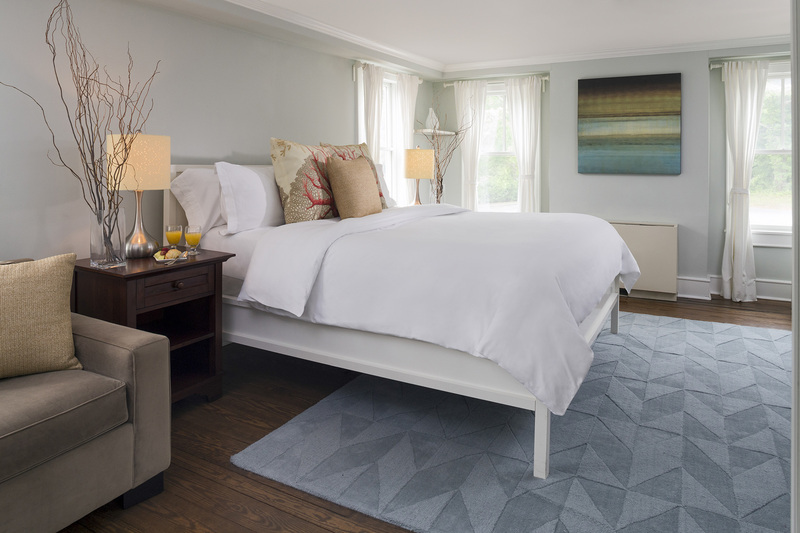 Bonus: Each guest room comes with its very own sundeck. 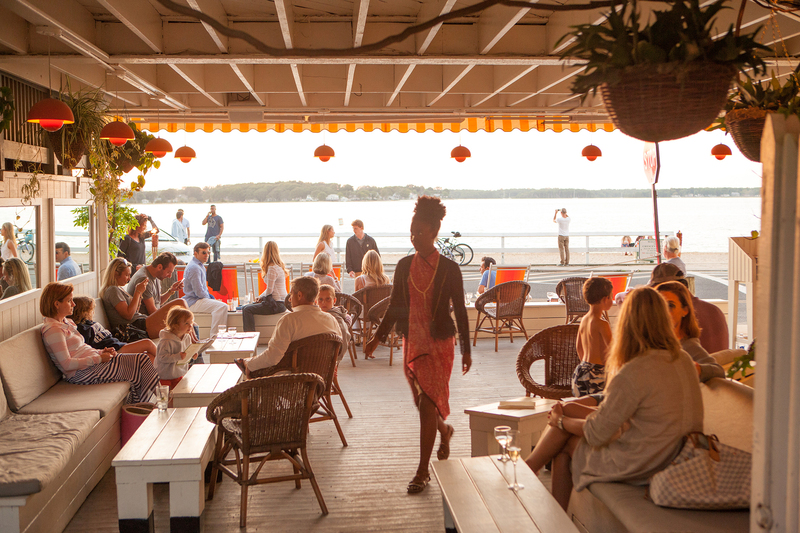 Montauk’s most recognizable life-size tiki head stands perpetually at the ready, greeting guests at the threshold of this East End hotspot day in and day out. Spend your days lounging at the pools or the nearby beach, warming up by the fire at dusk and planning your night around the robust evening event schedule. 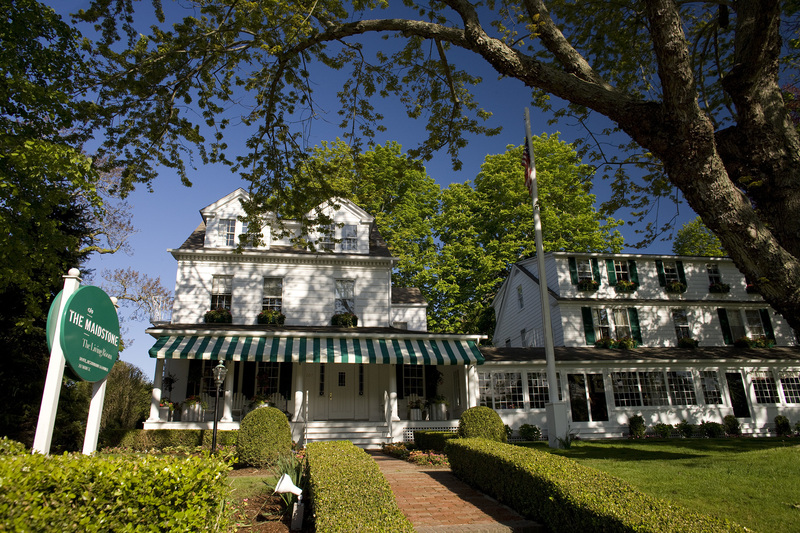 Historic charm is the name of the game at Shelter Island House, a sprawling 1800s mansion just steps from the buzz of Sunset Beach. 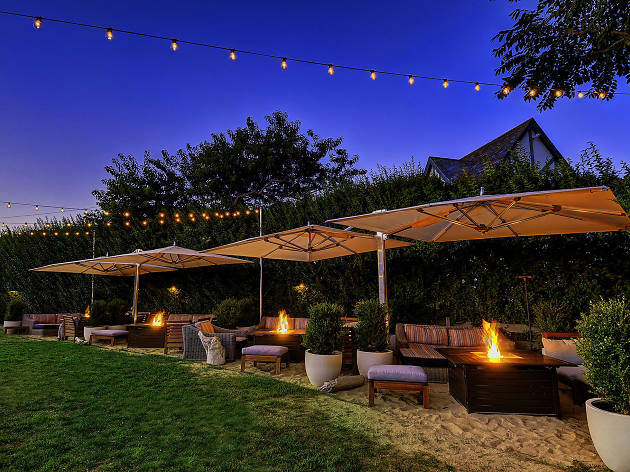 Pull up a chaise at the pool or grab a spot on the beach for a full day of lounging, and don’t forget to reserve a table at the Tavern for an obligatory dinner from a phenomenal chef whose menu changes dutifully with the seasons. 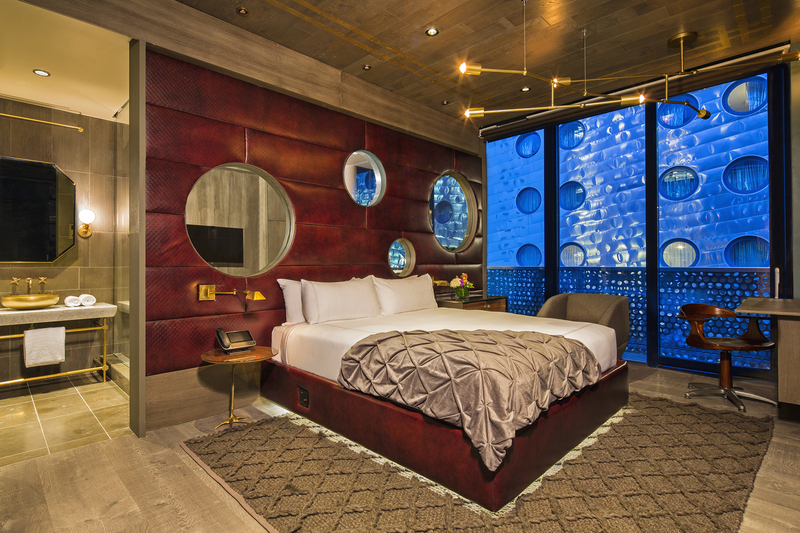 In the mood for a staycation?